Ubisoft/Uplay is suggesting to forward a series of ports. 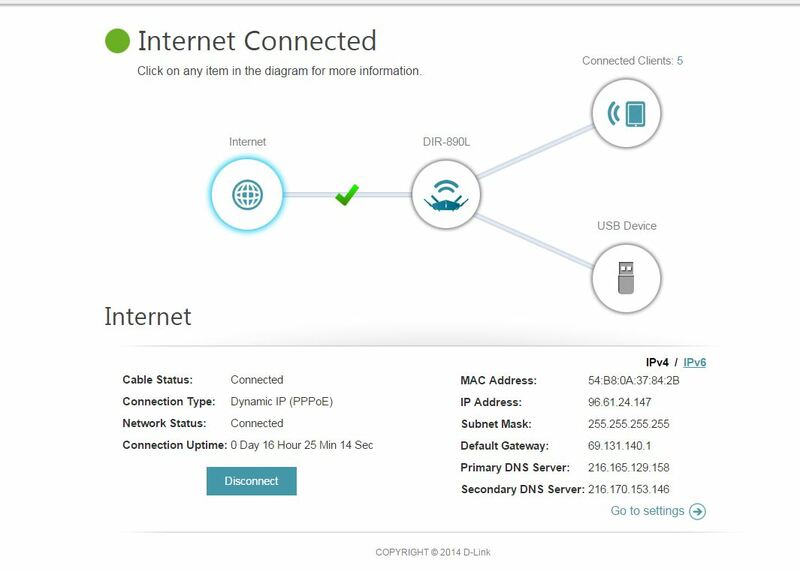 I have gone through the router to create the rule to open up these ports, however when I verified if the ports were open utilizing a third party checker, they were in-fact not. My ISP is TDS, it is a 60 MBPS connection. I am directly connected to the Router. 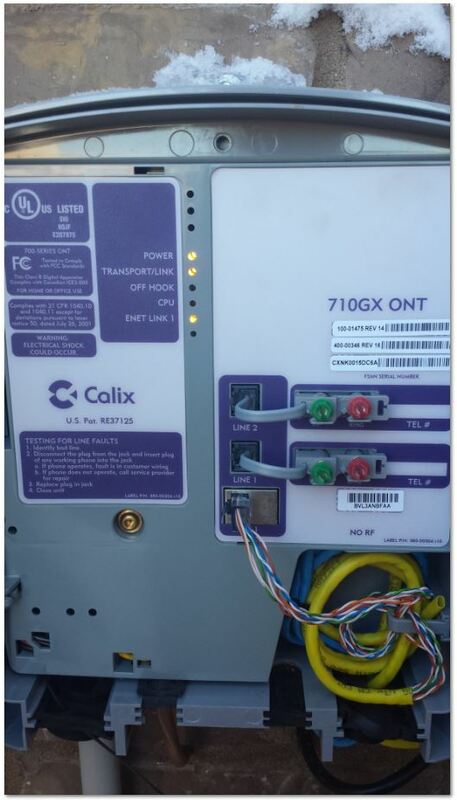 There is no modem, Fiber plugs into a transfer box outside the house, then CAT 6 is ran from there, to my router. These are the ports that are being requested to be opened. I have updated it to the latest firmware manually, other than the password being setup the Router is still very much new out of the box. When testing ports, be sure your actively using the applicatoin that uses the ports before checking port status. When configuration any Port Forward rules, disable uPnP. Does the ISP modem/service have a built in router? There would still need to be a ONT. What IP are you getting from it? This would be the public WAN IP your 890 is getting. And not using the Actiontec V1000H? That is installed by default. Also, is there any support info for Fiber with TDS? Couldn't find anything. What ports do they block? Also, Do you mean 60Mbps or 60MBps? As far as ports go, I am not sure how to obtain that information on a Sunday. Thank you for your replies. Ok, looks like the ONT has no NAT enabled, thats good. The IP (98.61.24.147) belongs to Comcast, which is kind of odd, but not relevant. Let me know if the below works. Make sure game is running before testing ports. UDP 3074 is the important one to test, and can here. To forward the ports go to Features > Port Forwarding > Add Rule. Local IP: <192.x.x.x> IP of gaming PC. Use drop down to pick. 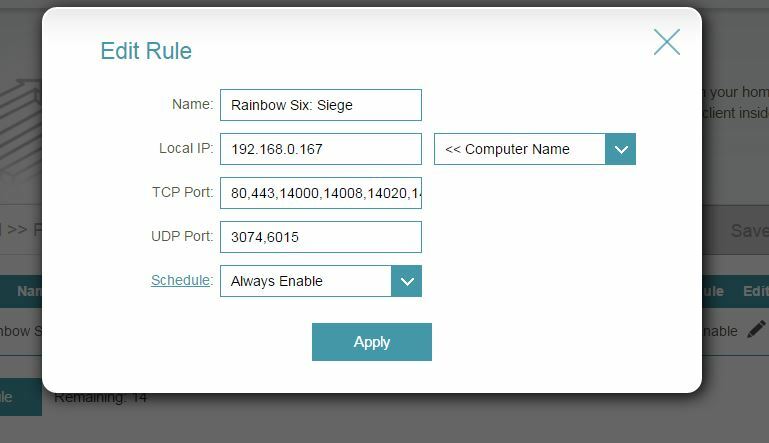 Also disable uPnP on the router if your configuring Port Forwarding rules. UPnP should still be able to function even if forwarding ports. It can still scan on UDP 1900 for UPnP transactions. Your basically just creating a custom routing table, the same table UPnP automatically configure. It like a paddle transmission on a car, controllable but still automatic. After putting up this rule, all of these ports are still closed. Please advise? Also, I am not sure how to address the PnP suggestion. This is the rule being inputted - I imagine their is another setting we are not addressing since all of the ports are just not open- FYI this is while the application is running, and I am in an active match. In the past we have seen it where PF rules would not work until uPnP is disabled so the reason for the suggestion. Normally uPnP should handle any port usage requirements if NAT is single and on the router only. Does the game work? What is the issue you are trying to resolve? I know I had UPnP and Port Forwarding enabled on my DGL-4500. Maybe things have changed since then. Disabling UPnP is worth a try. To disable Settings > Network > Advanced Settings > UPnP set to disable > Save. Also, can you try connecting the PC direct to the ONT? AKA disco the ethernet from the 890's WAN port and connect it to the PC your trying to game on. Or you can try from a laptop for testing purposes. This will see if there is any firewall or port blocking being done by the ISP. Last, has this ever worked? With like a previous router/PC/ISP? The game works- I just have a ping over 150 on some occasions - and it is steady. I don't know about direct connecting to it. Port forwarding won't do much to decrease latency. Is the connection between PC and router wired? Try a tracert to their servers?